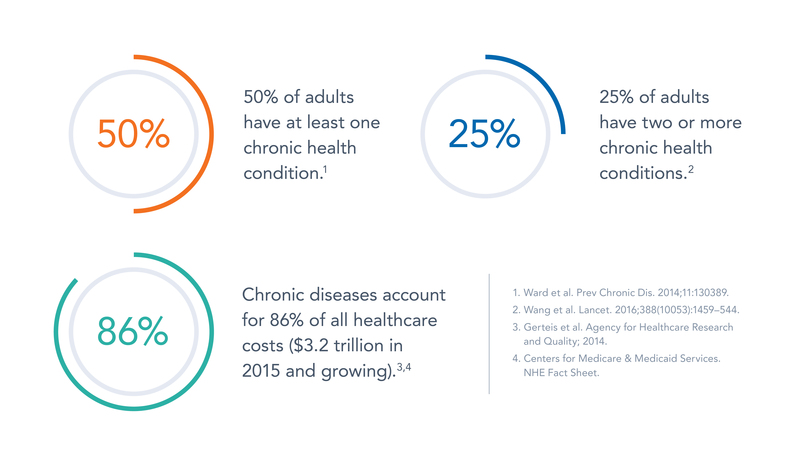 IFM Board President of Clinical Affairs Mark Hyman, MD, describes why one condition can have many different causes and how one cause can lead to many different conditions. 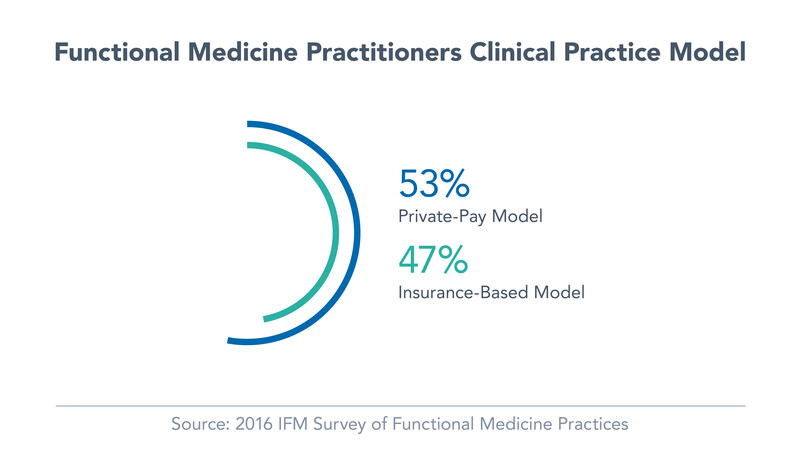 In 2016, IFM polled its clinicians to determine which business models they used. Based on a 14.5% overall response rate, survey respondents were nearly split when it comes to choosing an insurance-based model versus a private-pay model (cash fee for service, concierge, or membership) (Source). 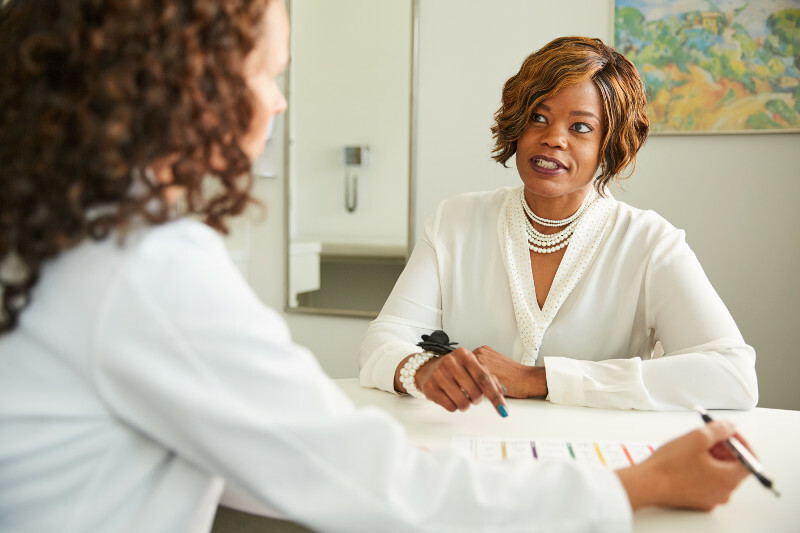 IFM assists patients in learning more about Functional Medicine and finding the best-trained Functional Medicine practitioners.